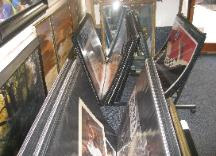 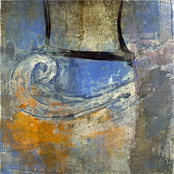 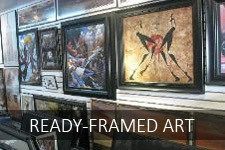 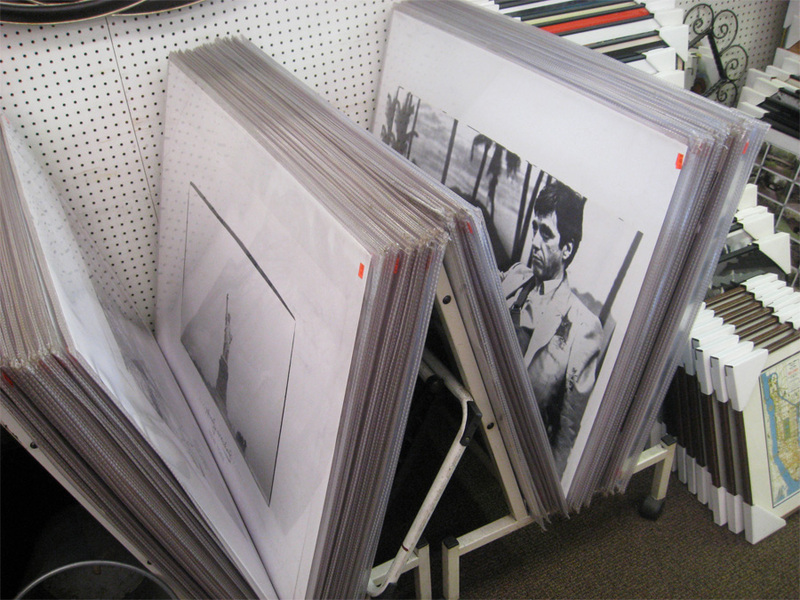 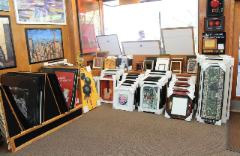 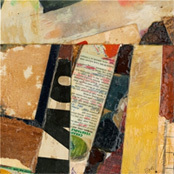 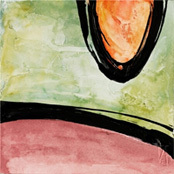 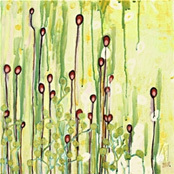 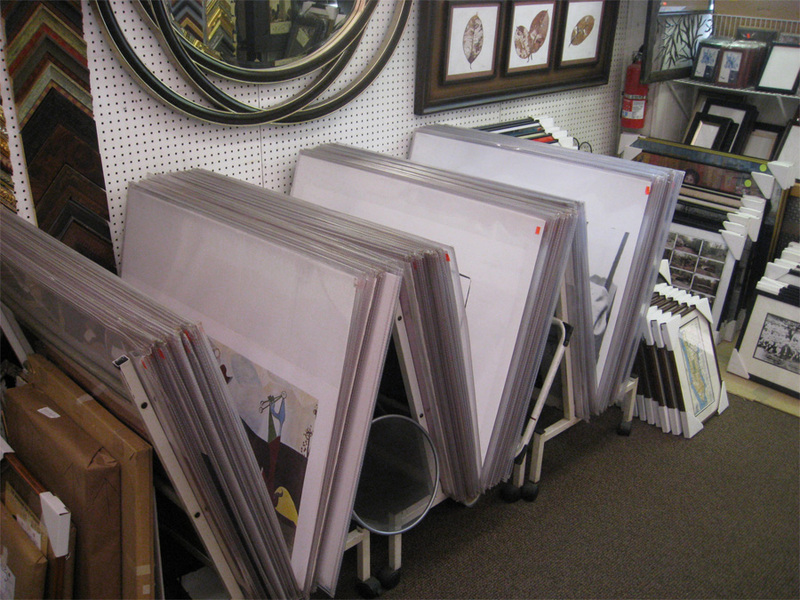 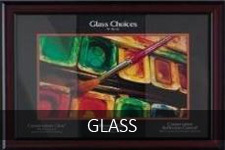 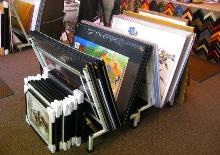 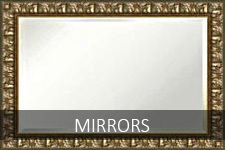 Since it was established in 1984, Jack's Art Gallery has been providing high quality framing, focusing in preservation techniques. 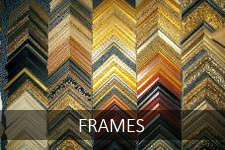 Our personalized services are designed to offer you a combination of fine carpentry, aesthetics, and interior design. 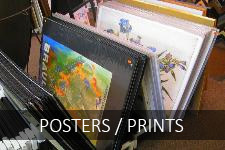 For any questions you may have on any of our products and services, just get in touch and we'd be happy to provide the information you need.